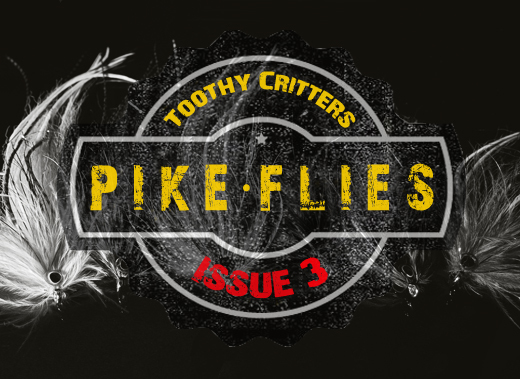 Welcome to my third pike fly collection. Fly fishing for pike. I was motivated to create me a new pattern that is big enough with a fairly good silhouette and easy to cast for longer distances. The perfect pattern for my trip to Rügen. At the risk of repeating myself but less is always more. I tend to tie my flies each time sparser than before. This is hard to believe but for me that recipe works out. 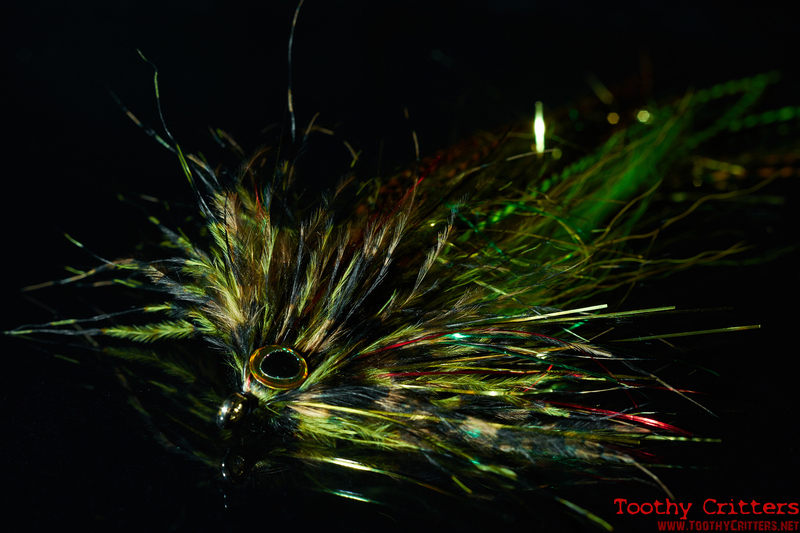 So you won’t see me anymore fishing bulky flies. 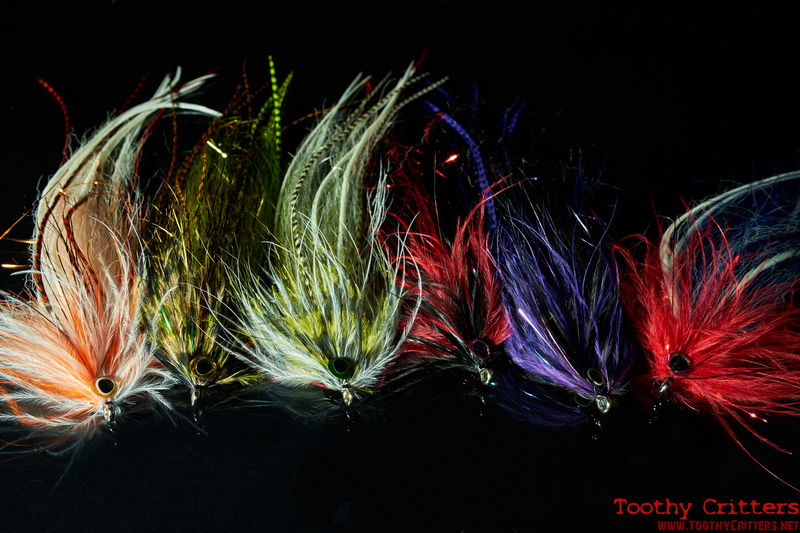 The flies you will see below are relatively long, 9 to 10 inches, and made out of very simple materials that are easy to tie. 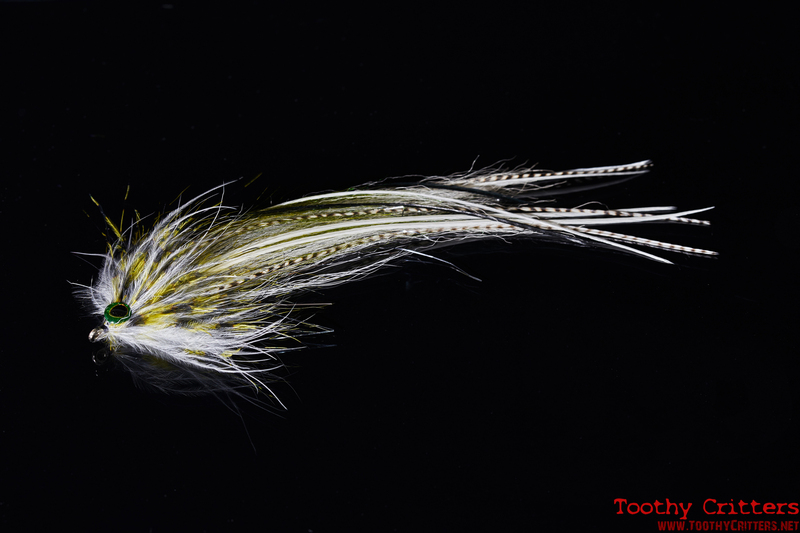 There are some materials that work great for pike flies. 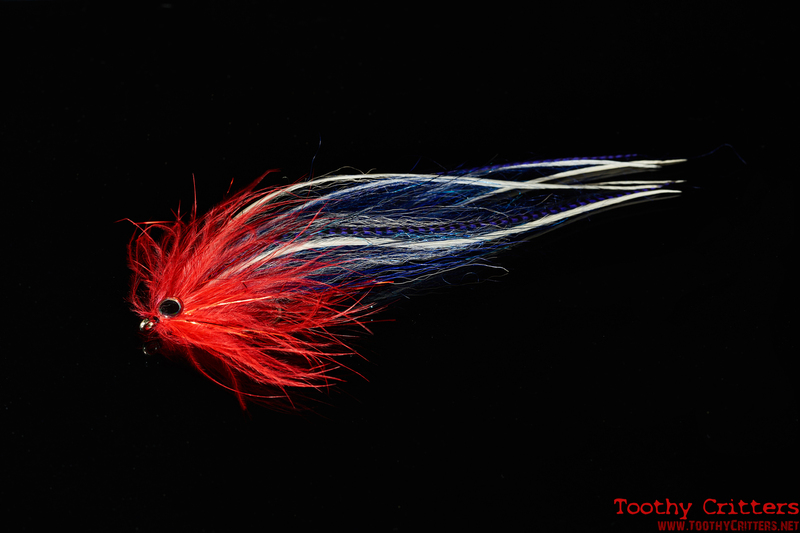 By far the best material for pike flies is bucktail. Its fairly long and doesn’t soak up any water. 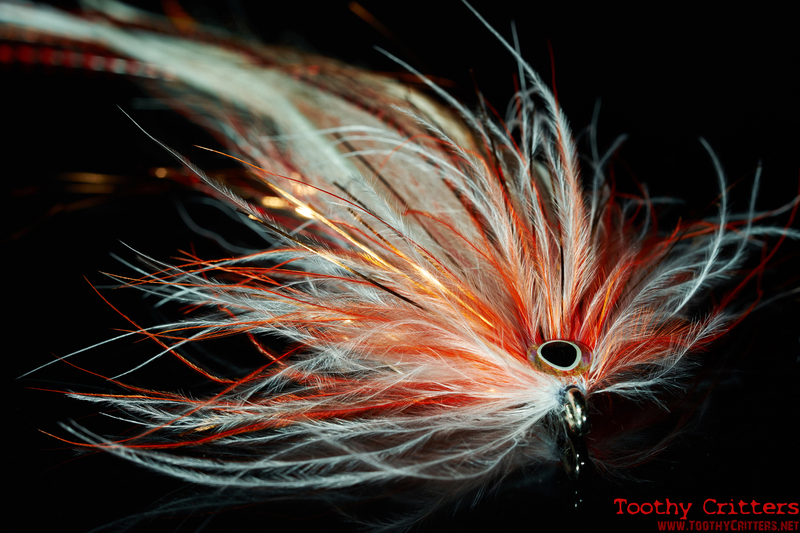 Likewise I love marabou because it shapes a real good body and is moving naturally with every movement of the fly. Unfortunately is is not the most durable material so I have to renew it after some time of fishing. 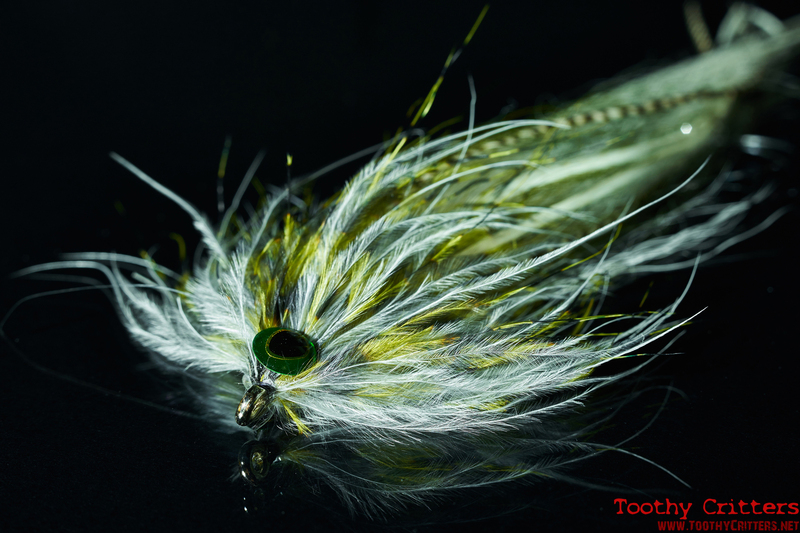 New for this flies is Icelandic sheep hair. It is a material with two aspects. 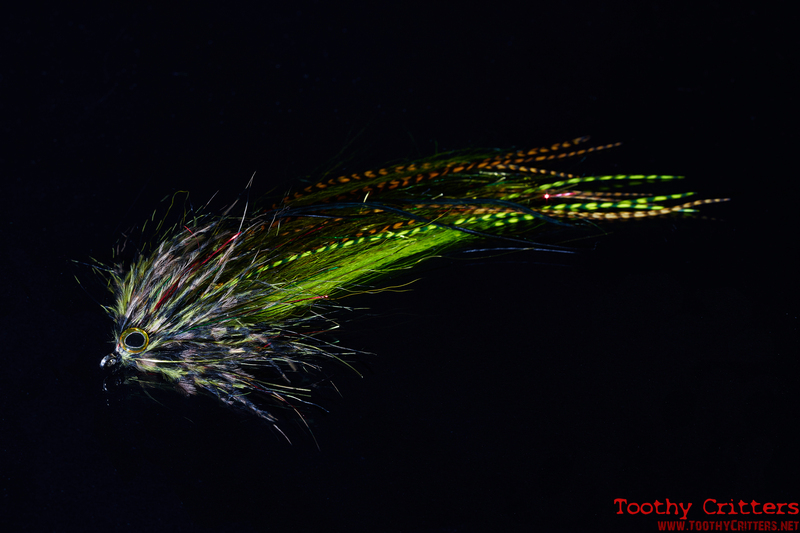 First of all it is super long with which you can tie even the longest pike flies that move like angel hair in the wind. But it is also water repellent and if you take the underfur out. I only use the long hair for my flies. The shorter underfur can be used excellently for sheep heads but I don’t like them much. I used them a few years ago but I found out that the curly hair head stuck too often in the rough mouth before the hook set. Everything else like the Rooster hackles> are much more decorative than really needed, I have to admit. 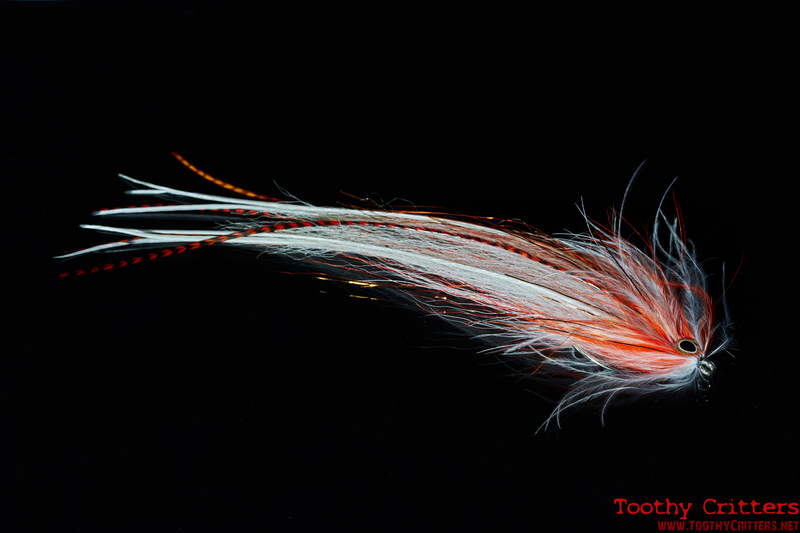 I like using them because it gives my flies this special touch of exclusiveness. I dye all my feathers on my own in all possible colors. For this I use acid dyes I have bought on ebay some years ago. The coloring is totally stable and doesn’t bleach out even after months of using. Layer 2: Two wings of Icelandic sheep. One after the other. 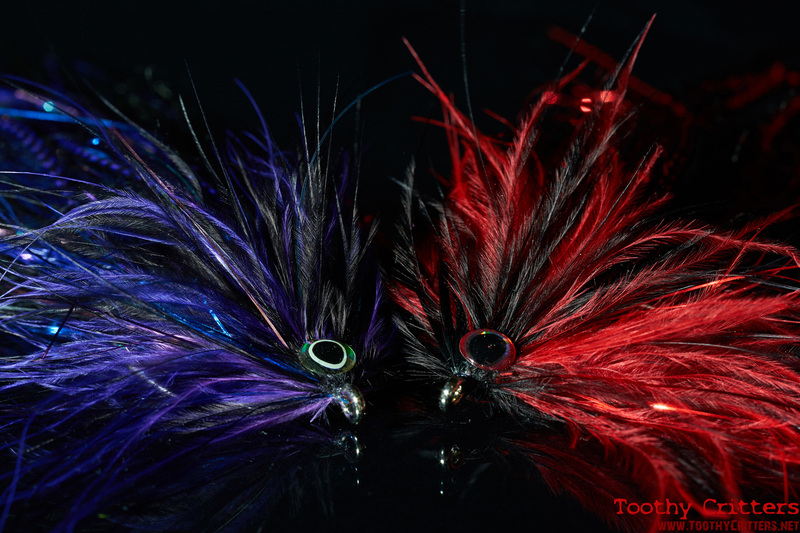 Layer 5: Dyed whiting saddle hackle feathers. 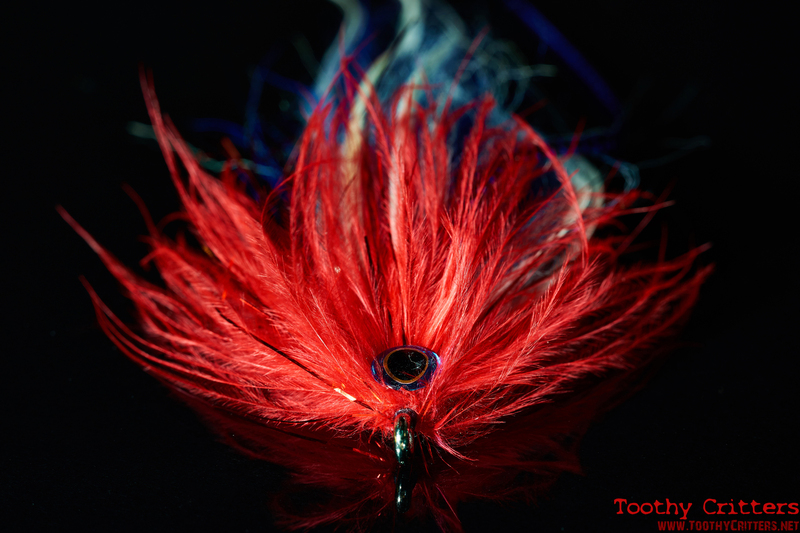 Layer 7: Optional black saddle hackle feathers on top. 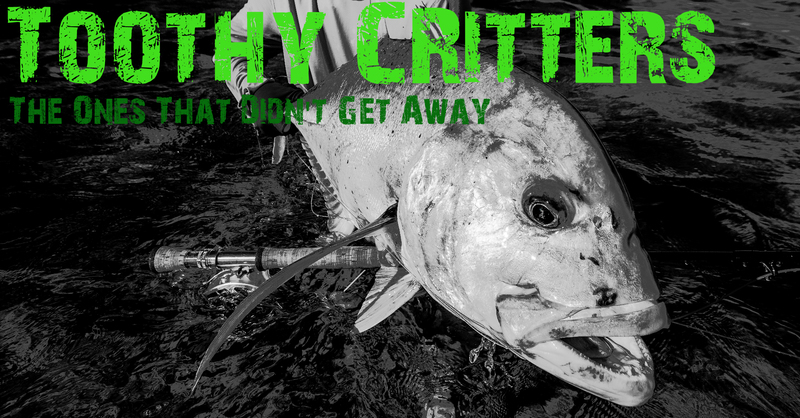 Hint: Using less flash for the fly will allow you to also fish it for taimen or tricky pikes in clear water. Have fun tying your own flies. 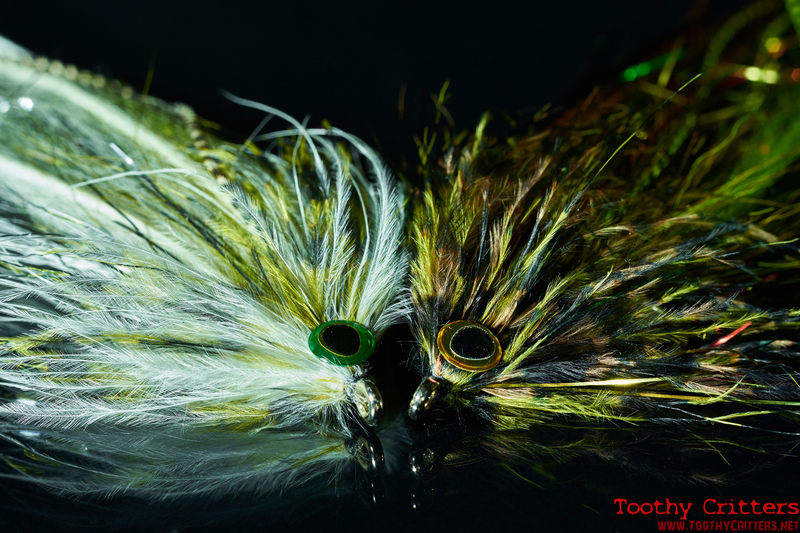 This entry was posted in Blog and tagged Bucktail, Fly tying, icelandic sheep, Marabou, Pike Flies, Tiemco.